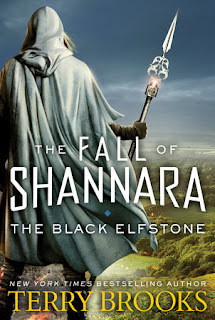 Summary from Goodreads: Following The Black Elfstone, the second book of the epic four-part conclusion to the Shannara series from one of the acknowledged masters of the fantasy genre. 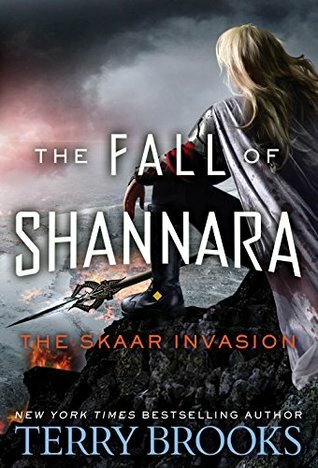 Review: I've always been a big fan of Terry Brooks and I absolutely devoured the first two books in this series. They were epic. The story line is a spin off of the Shannara Chronicles. 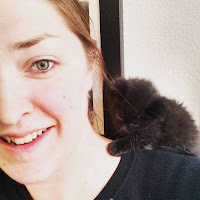 We follow several young magic users as they are molded into Druids. The second book switched points of view a lot more than I would have liked, but I was totally enthralled with the story, so it doesn't matter.